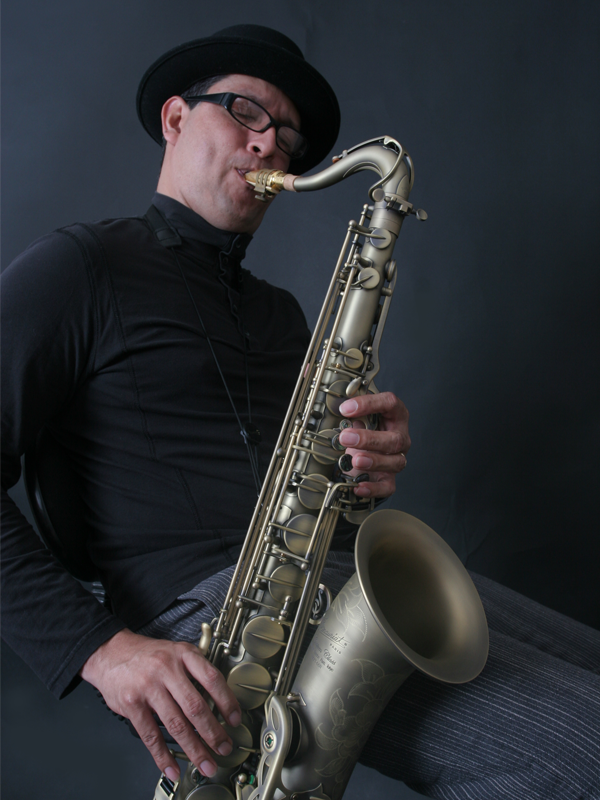 Carlos Ubarte is a professional sax player with 25 years of experience. He holds the degrees of Bachelor in Music as well as in Saxophone. He spent his first four years of university study at the National University of Costa Rica, before he returned to Panama where he completed his thesis: "The Influence of Jazz in Panama." This earned him the title of Bachelor in Music, before he went on to obtain the same degree specifically in Saxophone and in 2009 get it The Master Music degree. He knows many of the grand masters of music in Panama, such as pianist DANILO PÉREZ, sax- and flute player MAURICIO SMITH, trumpet player VITÍN PAZ and sax player CARLOS GARNETT; he has participated in clinics and seminars with sax player PAQUITO D' RIVERA, pianist CHUCHO VALDÉS, trumpet player ARTURO SANDOVAL, flutist EMBER MORA, Professor of the Paris Conservatory, ANDRE JAUME, among others. Date: 31 August 2013, Time: 4:00 p.m. Date: 17 August 2013, Time: 4:00 p.m.